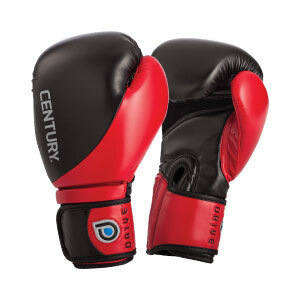 The Century Black Label boxing gloves are a great, well-rounded boxing glove that works extremely well with the Focusmaster G-1000 targets. The polyurethane construction along with the injected molded foam promotes durability along with knuckle and wrist protection while the mesh palm and hook and loop strap gives you a comfortable and secure fit. Perfect for your hardest and fastest punches.